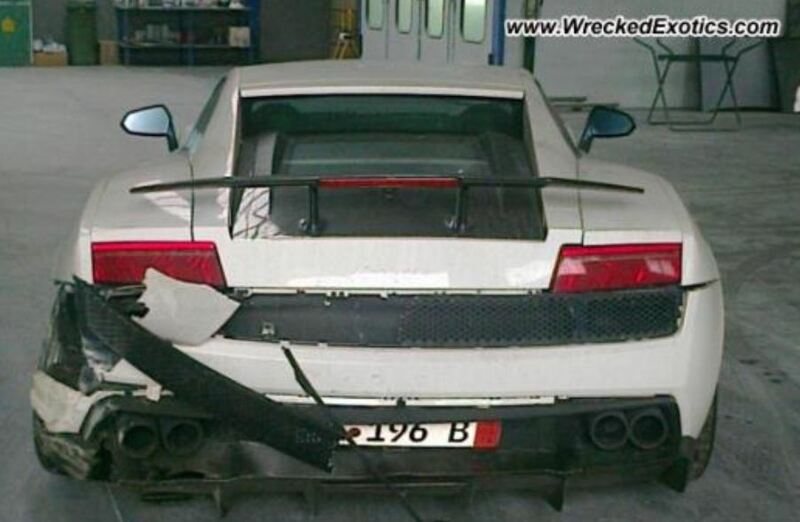 A Lamborghini Gallardo was recently involved in car crash accident in Portugal, after trying to overtake a slow moving vehicle. The Lamborghini Gallardo is having bitter and bitter days, especially with this accident taking place in Pombal, Portugal, as the Italian driver crashed the car into a wall, when trying to overtake a car moving slowly in front of him. 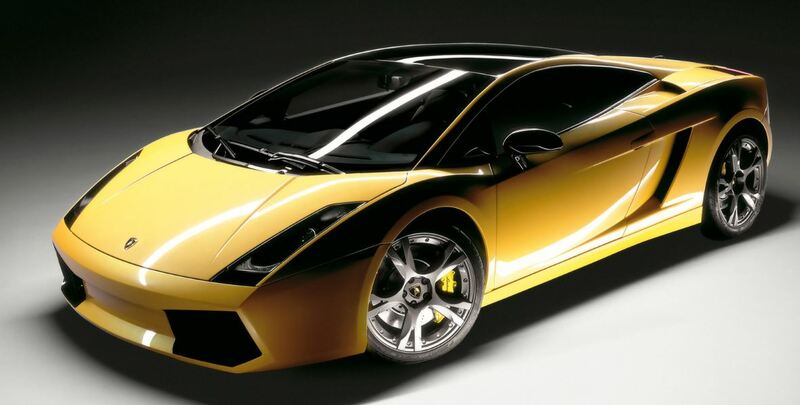 The Gallardo model seems to revenge itself after the Italian supercar manufacturer has decided to put it to sleep to let room for the next generation of Lamborghini supercar, bearing the Huracan name. 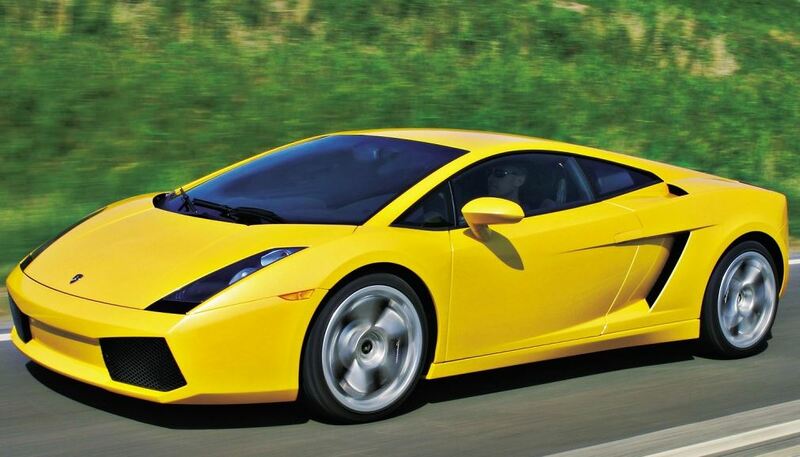 Thus, the Gallardo model has been recently replaced by the Huracan, after being in production for more than 11 years. The model saw the day light in Sant`Agata Bolognese and was offered in two styles, the first coming with a mid-engine and all-wheel drive. The other version was equipped with a mid-engine and a rear-wheel drive. The units for the two body styles included a 5.0-liter V10 and a 5.2-liter V10 unit, mated to a six-speed manual or 6-speed automated manual. Unfortunately, as customers complain, the Gallardo model will be long missed, but perhaps the Huracan will face its now shadowed existence.